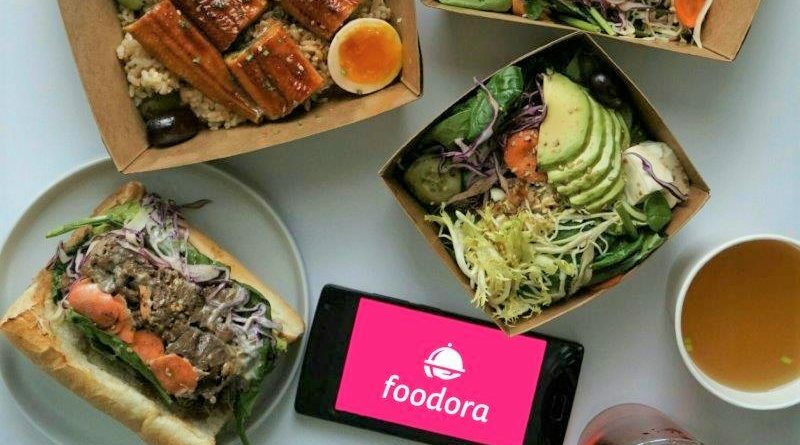 Foodora – Area Expansion and Free Delivery till April 30th! If you haven’t tried the delivery service Foodora yet but have always wanted to, this is the time to try! 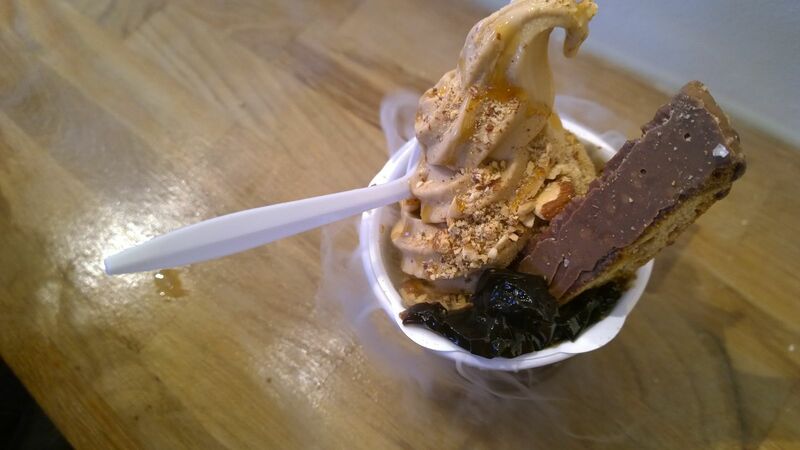 Maenam (Dine Out Vancouver) – So. Impressed. Chewies Steam & Oyster Bar- So Dark. I Can’t See. Topanga Cafe- “You Gotta Eat Here!” Show Told Me I Gotta Eat Here. So I Did. The Naam- Popeye Pita Pizza For The Win!